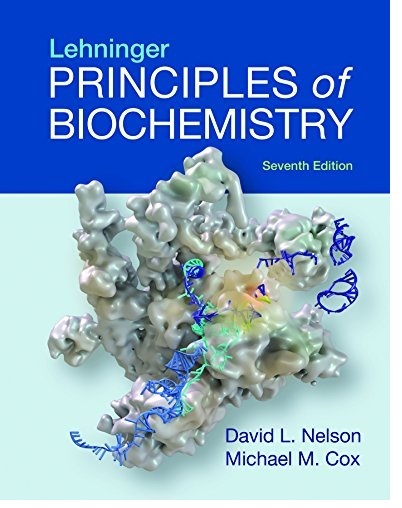 Lehninger Principles of Biochemistry is the #1 bestseller for the introductory biochemistry course because it brings clarity and coherence to an often unwieldy discipline, offering a thoroughly updated survey of biochemistry’s enduring principles, definitive discoveries, and groundbreaking new advances with each edition. 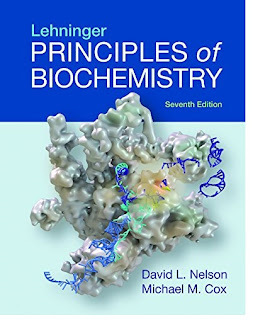 This new Seventh Edition maintains the qualities that have distinguished the text since Albert Lehninger’s original edition—clear writing, careful explanations of difficult concepts, helpful problem-solving support, and insightful communication of contemporary biochemistry’s core ideas, new techniques, and pivotal discoveries. Again, David Nelson and Michael Cox introduce students to an extraordinary amount of exciting new findings without an overwhelming amount of extra discussion or detail. And with this edition, W.H. Freeman and Sapling Learning have teamed up to provide the book’s richest, most completely integrated text/media learning experience yet, through an extraordinary new online resource: SaplingPlus.